Daylily (Hemerocallis) is a flower that grows during the summer months. They are easy to grow and can grow throughout the summer. There are many different varieties that grow during different parts of the summer. If you choose your selection right, you could have a plethora of Daylilies growing in your garden all summer long. 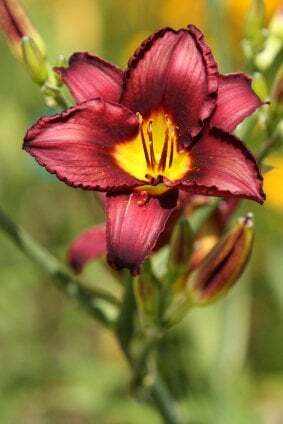 Coming in a large variety of colors of pink, yellow, orange, and so on, Daylilies are a wonderful addition to a summer garden. This perennial plant is a trumpet shaped flower. It grows on long skinny green stems, and is surrounded by long pointed leaves. 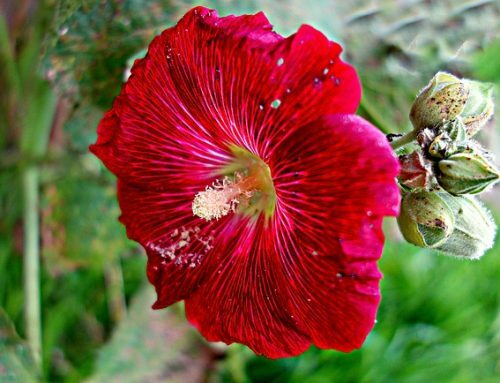 The trumpet shaped flower usually only blooms for a day, hence the name. 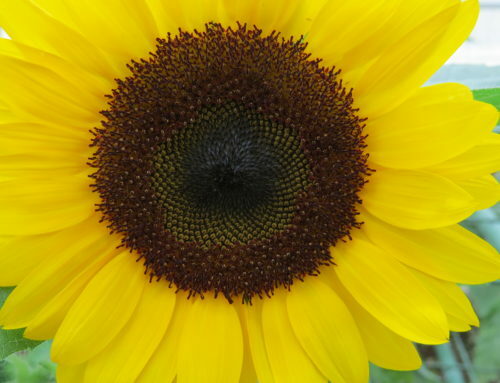 However, if you plant a wide variety of them, you can have blooming flowers through the majority of the summer months. 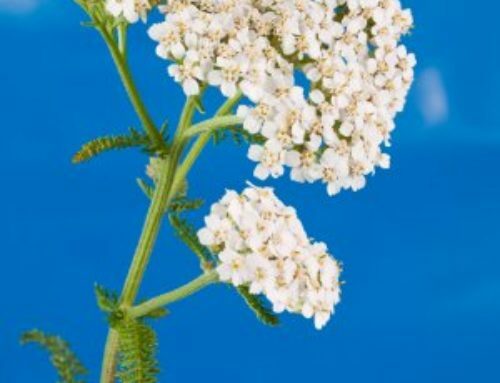 You should begin to plant this flower in the fall or in the spring. Plant them in a sunny spot. If you do not have a place with a lot of sun, they can tolerate some shade. You will see however that they grow towards the sun. Dig a hole in well drained, fertilized soil. Place them in a flowerbed that you regularly weed, as they do not grow well with weeds. You can plant this flower however you want all throughout the garden. They do not need to be spaced out evenly. They will grow very fast and spread out through the garden. Once you have planted the flower you do not need to do anything else. They are maintenance free. 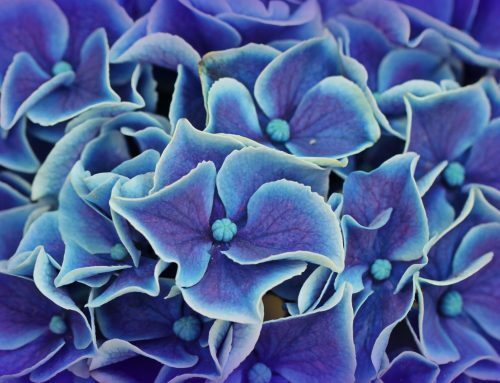 They are very easy flowers for summer that anyone can grow. After a few years, if the plant is growing out too much, you can cut it back. Divide this plant as you see fit.